Hypno-birth or Hypno-birthing is a very interesting and useful method that uses hypnosis to guide and prepare the expectant mother for the birth of the baby. The birth happens peacefully and even painless. This program uses breathing and relaxation techniques, visualizations, attention to nutrition and exercise, and meditation practices in order to achieve an easier labor. Today couples can choose the way they would like their baby to be delivered. This method offers a great chance of having an smooth and beautiful labor in the hospital or at home. 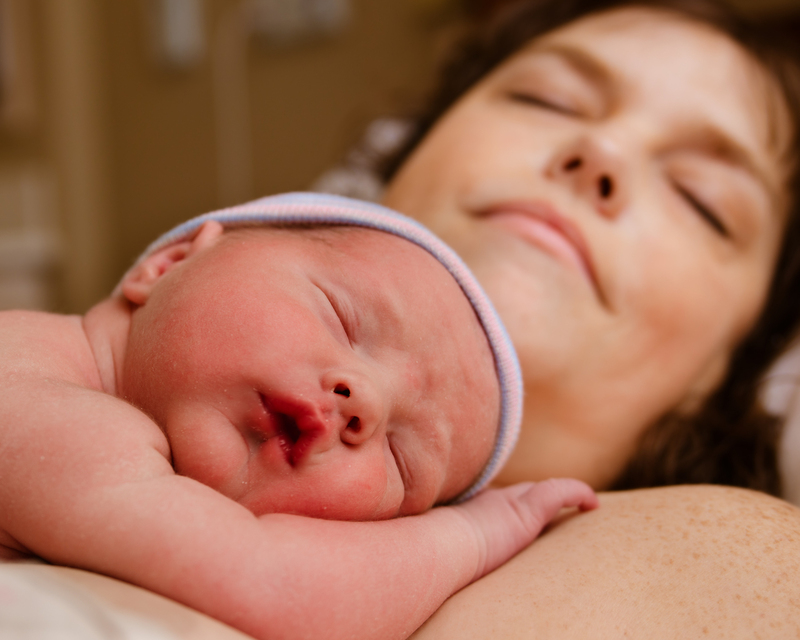 Birthing does not need to be a painful and difficult experience. It can become beautiful and natural as the mind gets conditioned to understand that relaxation and calmness are the key to alleviate and ease the normal muscle contractions and pains that might be associated with it. It is a method to dismiss fear and myths associated with delivering the baby. Nature made us perfect and fit to conceive, to grow the baby, and to deliver it. And this experience does not need to be traumatic or as difficult as many believe it to be. Hypnosis is a state of deep mental and physical relaxation that enables the hypnotized person to focus intensely on a though or feeling, blocking outside distractions. In this state, proponents say, the mind is more open to suggestions that change our beliefs and behavior. When a woman prepares for childbirth with hypnosis, these suggestions aim to replace fear and expectations of pain with confident expectations of a safe, gentle – even comfortable – birth. When a woman feels fear during childbirth, her body releases stress hormones that trigger the body’s “fight or flight” response. This causes muscles to tighten and interferes with the birthing process. By training the subconscious mind to expect a safe, gentle birth, they say, women can avoid going into the fight-or-flight state, allowing for a smoother birth. Through the Hypnocell® method, the techniques used will target deep emotions of fears and anxiety during birth, transforming them to become a pleasant and happy moment instead unpleasant feelings of pains and contractions. This is achieved by programming the subconscious to associate labor with one of the most beautiful and great experiences a woman can have.